Full In-Home Health Care Services. Quality Care, Professional & Compassionate Staff. Whether it’s you or a loved-one who needs help at home or yourself that needs assistance, we understand what you are going through and can help by answering your questions and providing sound options. 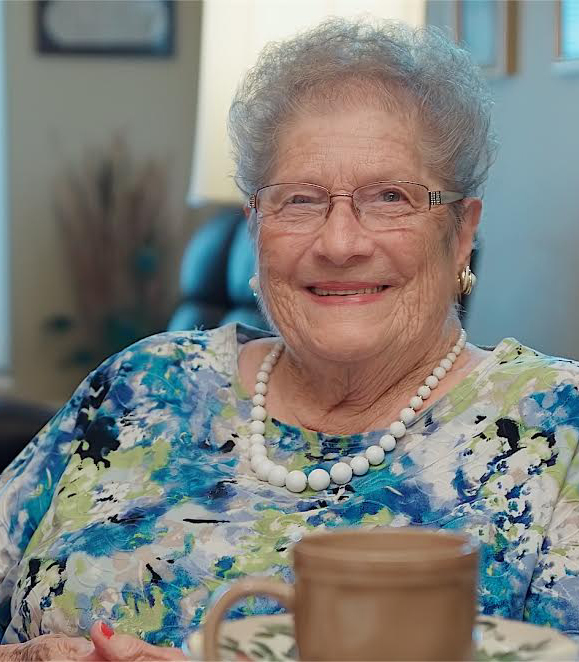 Our free in-home assessment will help us pair your unique circumstances, situation, and budget to the right caregiver to assist you. We are a faith-based company that seeks for character first when hiring our caregivers, because we know that true empathy is a calling. Putting your concerns to rest, Friends of the Family requires that all applicants go through federal and state testing. Background checks and drug testing are taken very seriously. Caregivers need to take sick days too but don’t worry, we’ve got you covered. We will send another caregiver to fill that shift, making sure someone is there…even if it means sending the CEO. Taking a shower does not take 3 hours, so why pay for 3? 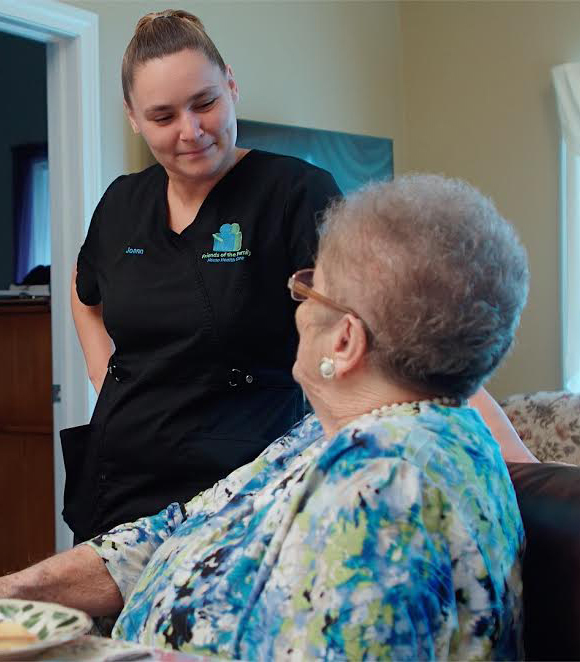 Setting us apart from most Home Health companies, We provide as low as 1-hour shifts. The office may be closed, but our Management is on call all night for your urgent needs. We come to you. We listen and customize a plan that accommodates your needs. We want you to feel confident and comfortable when choosing Friends of the Family, which is why your first assessment is free! 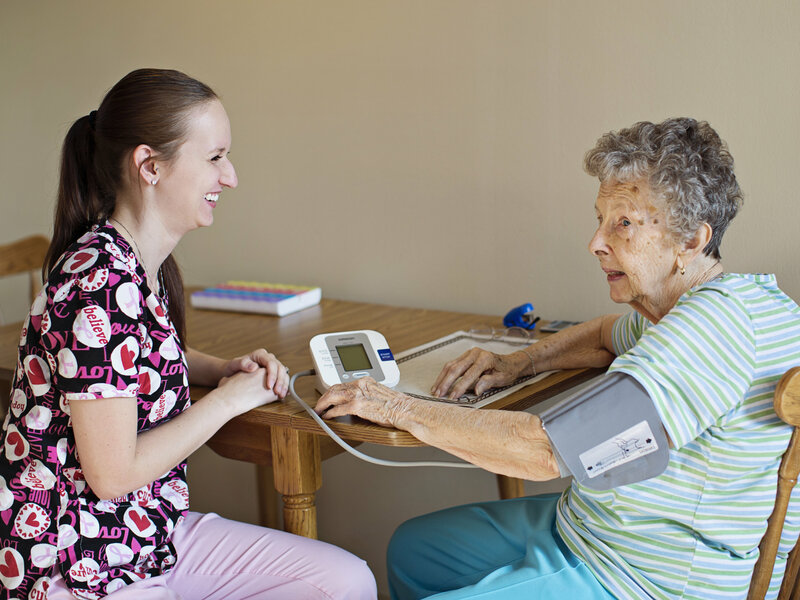 We have a complete suite of in-home health care services for you to choose from. Review our services below and let us know if you have any questions. We look forward to serving you further. One of the key factors in keeping anxiety at bay is for them to remain in their home where things are familiar and safe. We help with all forms of memory care including those with TBI. Elderly Companion Care has been shown to improve the quality of life, for many seniors. 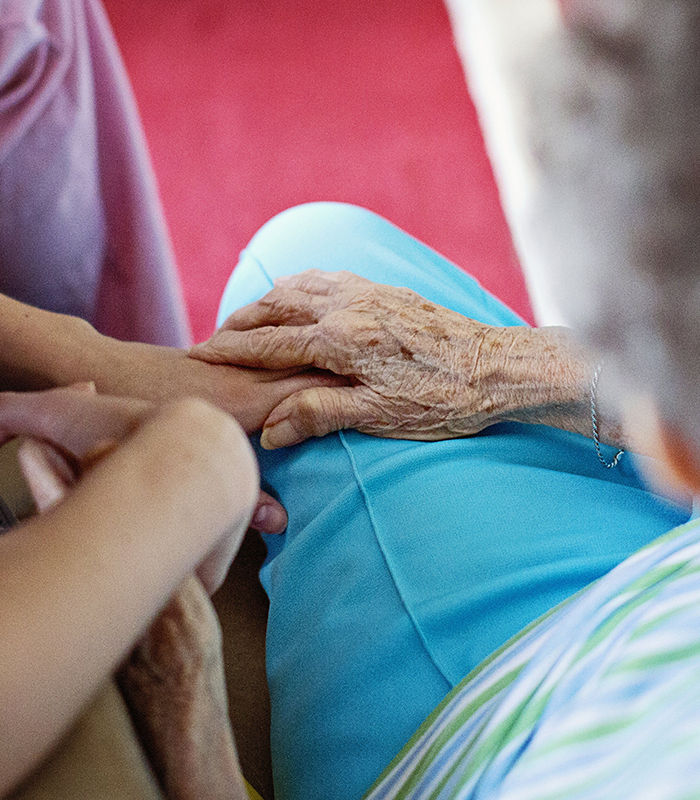 The listening ear of a friendly caregiver goes a long way. We provide quality senior companion care services to our clients. Personal care is the attention required in connection with bodily functions. Bodily functions can include dressing, washing, bathing or shaving and toileting. Allow us to take the awkwardness from this sensitive issue and maintain the dignity of your loved one. Our transportation service comes complete with a companion to ensure the safety of the client. Visiting friends, church, doctor appointments, taking your pet to the vet, or running errands are all examples of services we provide. The name of our company says it all. We truly are a Friend of the Family and we believe in giving you the break you need. Whether it’s just for a few hours or for a two-week vacation, while you are away, we vow to treat your family as a member of ours. Although we are a private duty, non-skilled agency, we do have nurses on staff offering basic medical services. 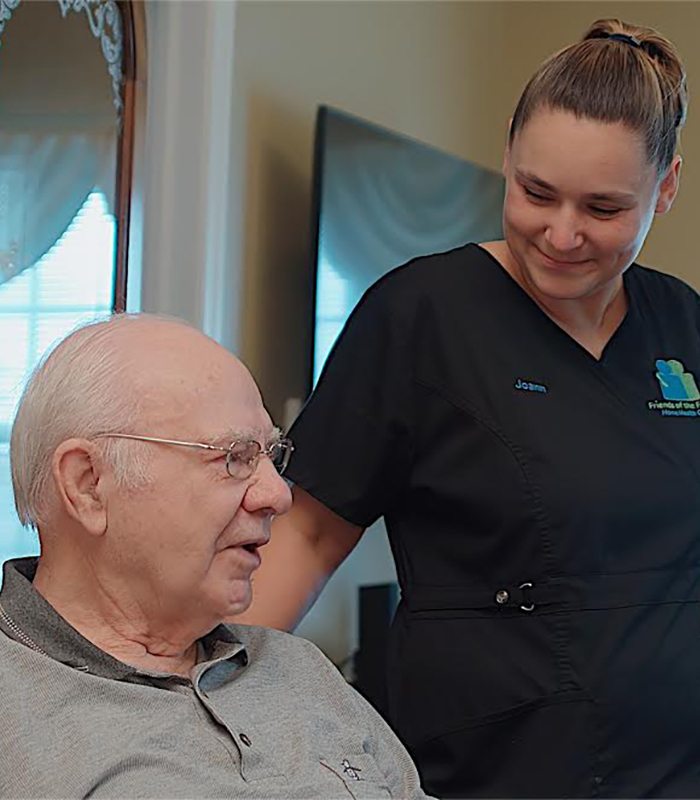 In conjunction with our partners, we also offer various skilled nursing services such as Skilled Nursing Services, Speech-Language Pathology, Medical Social Services, Wound Care, At Home Laboratory Services, Physical Therapy, and Occupational Therapy. Flexible plans and variety of services available.